March 25, 2016—-Even though the earth has experienced climate change throughout its history, the current rate of warming hasn’t been seen in 1,300 years. Satellites have enabled scientists to see the big picture of how fast global warming is taking place. According to NASA, global sea levels rose 6.7 inches in the last century. Data collection since the 1880’s, reveals that the 20 warmest years have occurred since 1981 and the 10 warmest years have occurred in the past 12 years. 2015 was the earth’s warmest year on record! Concerned? Time has shown that most people won’t care about climate change until it’s in their own backyard—until they are personally affected. People are dealing with day to day living. Most of us have grown up taking our source of energy for granted, flip the switch—the lights come on, turn the facet–water comes out, turn the heat up–furnace kicks in, turn the air conditioner on–we feel cooler……….. gas prices drop and it’s time for a bigger car! But extreme weather conditions are now happenng in our own backyard–and these weather events are likely to become more severe and unpredictable. Because our next administration in the U.S. will play an important role in whether we meet our goals in reducing fossil fuels, I’ve decided to summarize what each U.S. Presidential candidate’s agenda would be if they were to become president in 2017. My purpose is not to offend anyone, just to state the facts. I have taken information directly from each candidates website when available. 1. Cut U.S. carbon pollution by 40 percent by 2030 (and by over 80 percent by 2050) by putting a tax on carbon pollution. 2. Repeal fossil fuel subsidies and make massive investments in energy efficiency and clean, sustainable energy such as wind and solar power. 3. 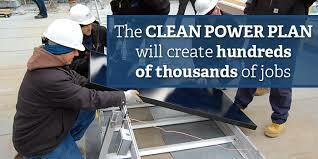 Create a Clean-Energy Workforce of 10 million good paying jobs by creating a 100% clean energy system. 4. 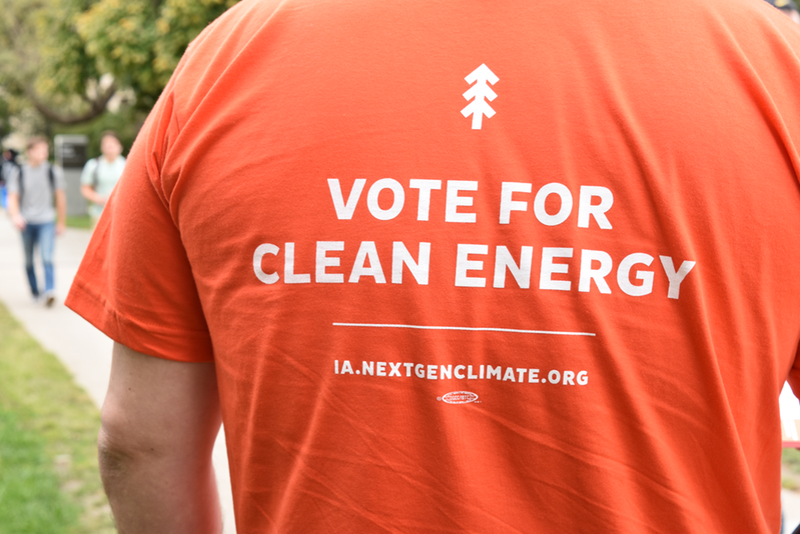 Return billions of dollars to consumers impacted by the= transformation of our energy system by taxing the polluters and protect the most vulnerable communities in the country suffering the ravages of climate change. 5. Ban fossil fuels lobbyists from working in the White House. 6. Create a national environmental and climate justice plan that recognizes the heightened public health risks faced by low-income and minority communities. 7. Fight to overturn Citizens United. In a 5-4 decision in 2010 in the Citizens United case, the Supreme Court opened the floodgates for corporations and the super wealthy to spend unlimited and undisclosed money to buy our elected officials. 2. 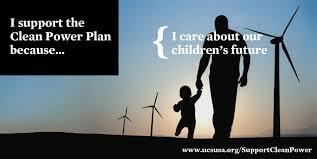 Keep energy affordable and reliable by pursuing all sources of energy. 3. Diversifying our energy supply is the best strategy for economic growth. Government policies that encourage or discourage energy from any single source are economically counterproductive. 4. Sourcing all our energy from North America and eliminating our reliance on overseas energy makes America safer and stronger. Approve the Keystone XL pipeline to help make this happen. 5. He states, “Washington assumes authority that does not exist in pursuit of reckless regulations that will kill jobs. I will bring common sense and science to energy regulation. 6. Encourage research in new technologies. I scrolled through Trump’s website but found nothing about a clean energy plan–or any energy plan. So I turned to other websites (energyfuse.org and U.S.News) to put together what Trump would most likely do in the energy field if he were to become president. 2. Keystone XL: In 2012, Trump said that he found it “disgraceful” that a permit for the pipeline had not been approved. 1. Cruz sponsored S.2170 – the American Energy Renaissance Act of 2014, which proposed lifting multiple regulations on energy producing industries. 2. During his 2012 Senate campaign, Cruz proposed revoking the offshore drilling moratorium. 3. In 2014, Cruz co-sponsored S.2280 – “A bill to approve the Keystone XL Pipeline. 4. In August 2015, Cruz accused government researchers of “cooking the books” to make it appear that global warming was supported by scientific data. “If you look at satellite data for the last 18 years, there’s been zero recorded warming.The satellite says it ain’t happening,” Cruz said. Categories: Climate Change, Energy Programs, Extreme weather | Tags: Climate change, Fossil fuel, Presidential Campaign 2016, Renewable energy, Sustainable energy | Permalink. Good to know. Nice work!